Fuji Xerox Printer Channel Philippines just released the DocuCentre S2110, the latest addition to the DocuCentre S series of monochrome multifunction devices for the small- and medium-sized businesses (SMB) market in the Asia-Pacific region. The DocuCentre S2110 is an entry-level model in the A3 monochrome multifunction device category. 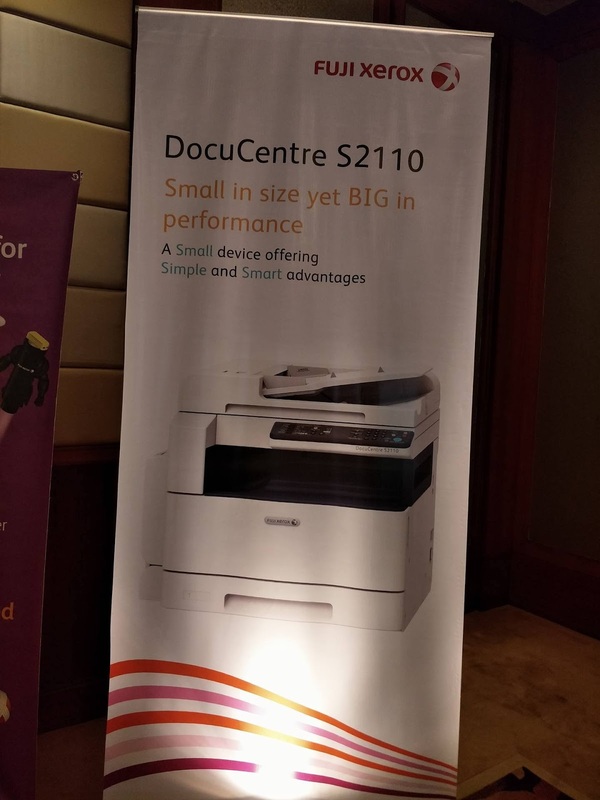 It is the successor of the DocuCentre S2011 which has been popular in the Southeast Asia markets because of its functional features required by SMB and with a competitive price, too. This latest DocuCentre S2110 has enhanced functions that meets the needs of SMB's while being offered at an affordable price. 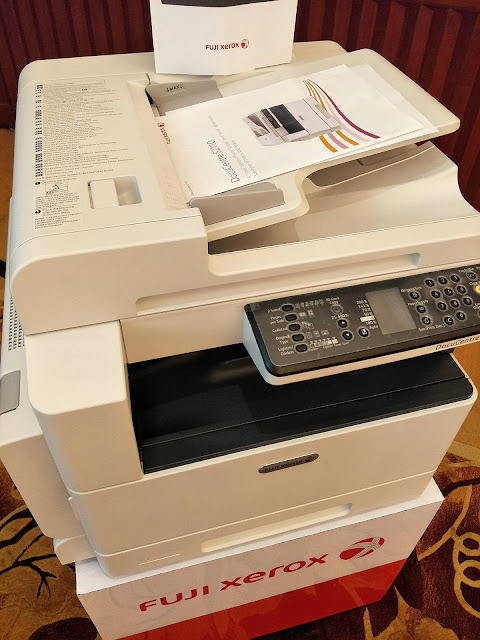 The new model comes with a much more appealing design with copy/print speeds of up to 21 pages per minute (ppm). It also has a new added feature, an auto skew correction, to the identity card (ID) copy function, which is commonly utilized in many industries such as finance and banking, professional services, education, as well as hospitality. It automatically corrects skewed copies of ID cards in case they are not placed straight on the scanning glass. The enhancement also allow users to copy up to four ID cards in a single page, as well as copying them together with other documents. DocuCentre S2110 also has a local and network pull scan function that enables multiple users to scan documents from network multifunction devices to multiple computers. 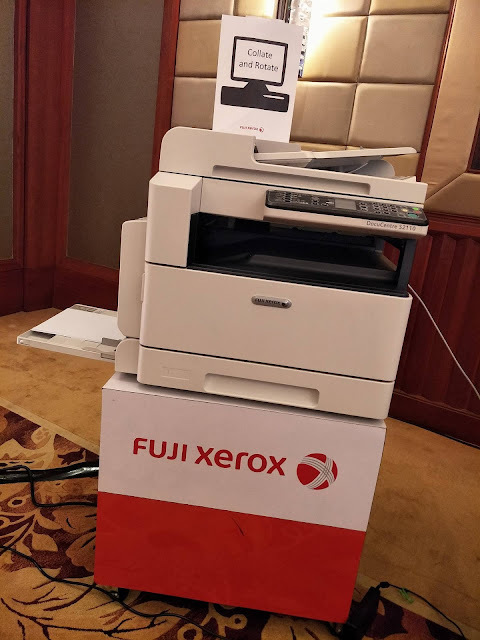 It is thus convenient for users to scan any documents using Fuji Xerox' Print and Scan Hub application that has a user-friendly and useful scan operation function.